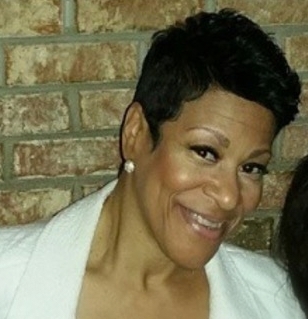 Tisha began her career as a Stylist 18 years ago and holds a cosmetology license in both Indiana and Illinois. 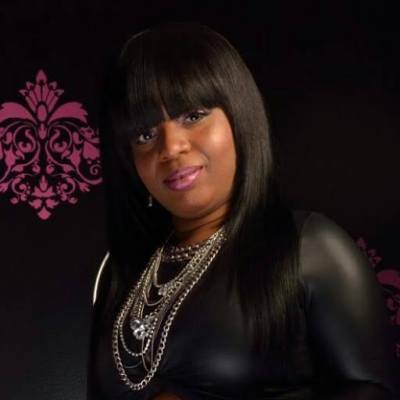 Following receiving her education at Capri (Pivot Point Affiliated) Beauty College in Chicago, Illinois, she started her own online virgin hair company, Xalting Xtensions on June 30th, 2013. After always aspiring to become a salon owner, she opened up Xalting Xtensions Hair Salon only a year later, August 31st, 2014. Specializing in total hair care, there is nothing Tisha can’t do! She receives great satisfaction through utilizing her creativity to help her clients feel and look their very best! Taryn has had a passion for the hair and beauty industry most of her life, and has been a licensed stylist for more than 7 years. Within that time, she has mastered a wide range of hair techniques – including natural hair, cutting, updo’s, coloring, and different extension techniques, as well. Taryn uses a wide range of hair products including Essations, Affirm, Design Essentials and Matrix, Pravanna and Chi coloring products. 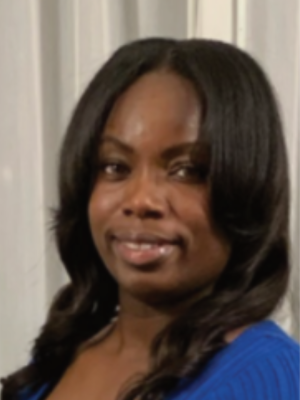 She believes in continual education and strives to stay at the forefront of her field with her knowledge of new products and services available, in order to provide excellent service to her clientele. She strives to stay updated on all the latest trends so that she can give you the look you want. Additionally, Taryn places high value on listening to her clients, understanding their needs and respecting their hair....and she strives for unlimited creativity! In her spare time, she enjoys working on different style teams and participating in hair shows. Valencia developed a love for hairstyling at a very young age and over the years. She become very passionate about her career. Valencia has been keeping her clients happy and their hair healthy for over 17 years. She also has had the pleasure of working in other states such as Alabama and Georgia, which gave her a greater outlook on taking her career to new heights. Her love for razor cutting and hair coloring came after receiving my instructors license from Excel Academy of Cosmetology. Being an instructor she is eager to teach but hairstyling is her first love. Having received many awards in creative hairstyling, Valencia looks forward to giving her clients a new look that fits their personality. 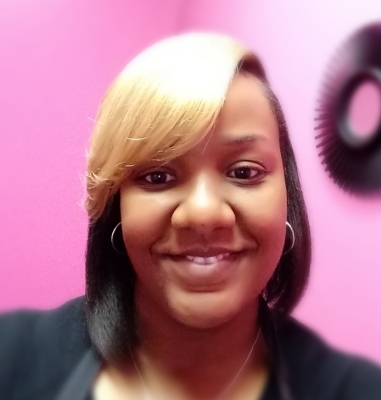 Keisha With 16 years of experience in the beauty industry and being a previous salon owner, Keisha is someone who gives 100% of herself to her clients. 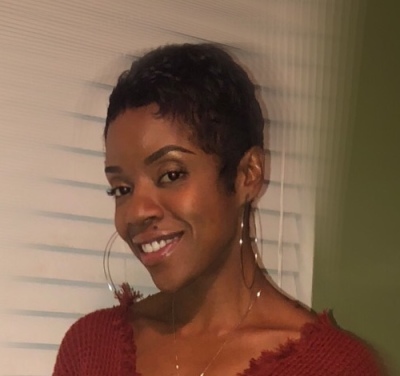 She prides herself in being a “well-rounded stylist”; eager to stay updated on the latest trends and products in order to service each clients’ specific hair care needs. Whether it’s a short pixie or fancy updo, She'll be able to help you achieve your desired look (enhancing your “inner beauty” is what she loves doing). Kelly She truly has a passion for hair and that shows through each and every haircut, color and style that leaves her chair. Kelly believes in creating experiences and taking hair to the next level, making your time pleasant while creating pure relaxation. She specializing in precise cuts, her hunger for knowledge and 20+ years experience accounts for her attention to detail that sets her apart. Kelly has found the perfect balance of structure and softness that she brings to each and every one of her haircuts and colors. She strongly believes that your outside is a direct reflection of your inner beauty and just being your best self makes you feel amazing. Kay has been braiding hair for 10 years and takes pride in educating her clients about natural protective styles and how to maintain those styles. She is very passionate and dedicated to making her clients look and feel good with the services that they request of her. Her main focus is quality hair care and healthy hair growth. She loves the way her clients feel when they leave the salon, which is why she loves doing what she does best.